It’s a celebration of one of the town’s most popular delicacies. 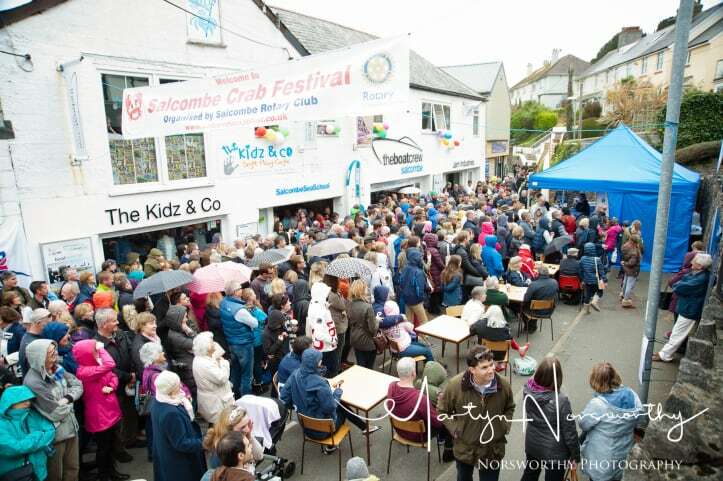 Staged on the historic Island Street, the Salcombe Crab Festival is packed with events, from crab picking tuition to cooking demonstrations. This popular annual gathering begins at 10am and will be ushered by BBC Radio Devon’s, David Fitzgerald, who will be interviewing this year’s celebrity chef – the identity of whom is still under wraps. The festival also welcomes some of the South Hams’ most iconic chefs; the Wild Artichoke’s, Jane Baxter, Allister Bishop of the South Sands Hotel, and Andy Richardson, Head Chef at the Oyster Shack, all set to showcase their talent. Seafood lovers will be inspired throughout the day by forty exhibitors, while also being refreshed and entertained by local wines and live music. There will be plenty of activities to help keep children occupied, from face painting to toy fishing – all of which are free. This year, Salcombe Crab Fest will be helping to raise vital funds for the First Responders, along with a handful of other local causes. More than 3,000 people made up the footfall at last year’s inaugural festival, which was opened by Queen of Cakes, Mary Berry CBE. 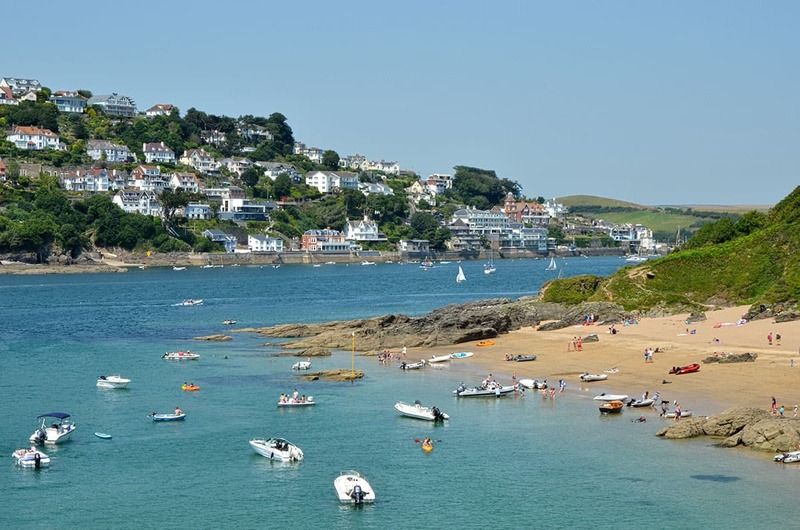 If you fancy a short-break in Salcombe to enjoy the best of the action, check out our fantastic range of holiday accommodation in the town: Salcombe holiday homes.